Pronar MPB Trommel drums may be easily changed to suit material screening requirements. Pronar also produces screen drums compatible with other manufacturers’ machines. 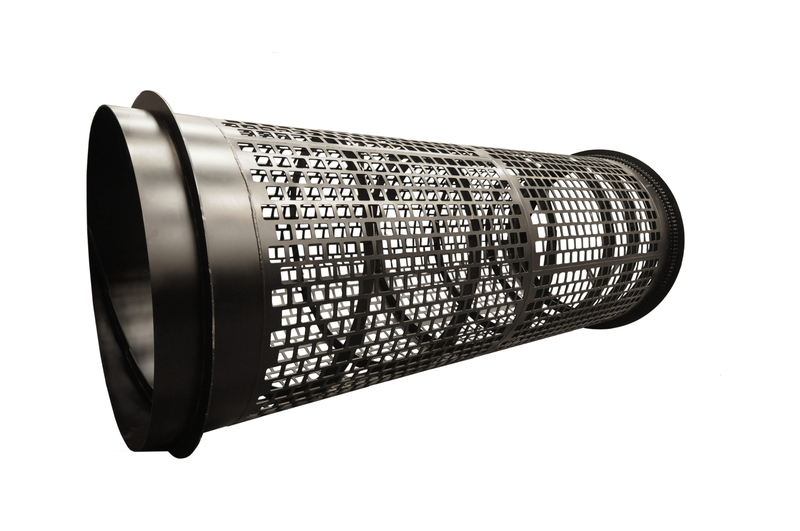 Depending on the screened material: soil, compost, municipal waste, aggregate, biomass; different types of perforation are available, shapes include round or square, any size hole available. 6 mm, 8 mm and 10 mm. Hole size, regardless of its shape, could be from 10 to 100 mm. Starscreen can be used instead of trommel. Utilising starscreen during works on wet material increases machine efficiency. The rotation speed of the stars can be steplessly regulated which allows for accurate setting of the separated fraction.